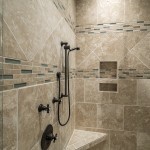 A tiled finish is important for bathrooms because it offers both functional and esthetic benefits. 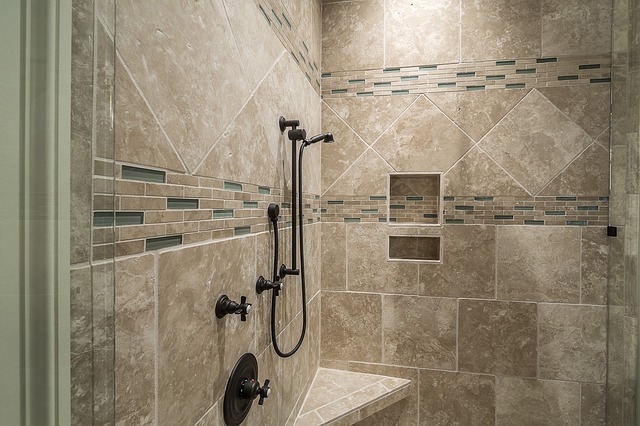 Tiles first and foremostly prevent bathroom walls from absorbing moisture that could damage walls and floors. 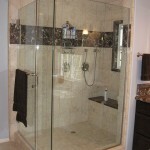 Secondly, they can be used to beautify a bathroom since they come in various designs and colors. 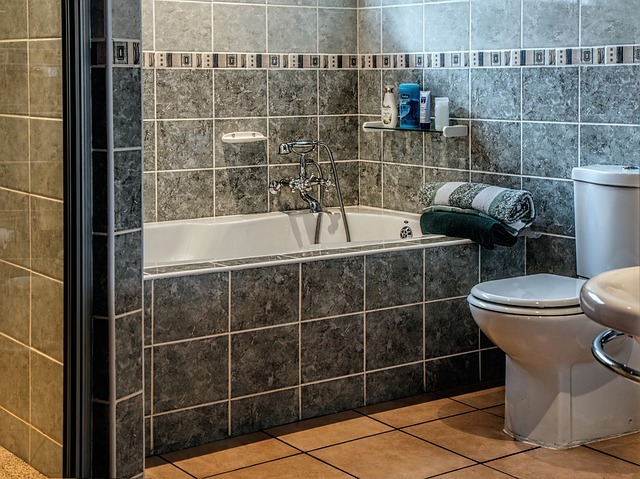 Here are some important points to consider before choosing tiles for your bathroom. There is a wide range of materials to choose from depending on your budget and preference. 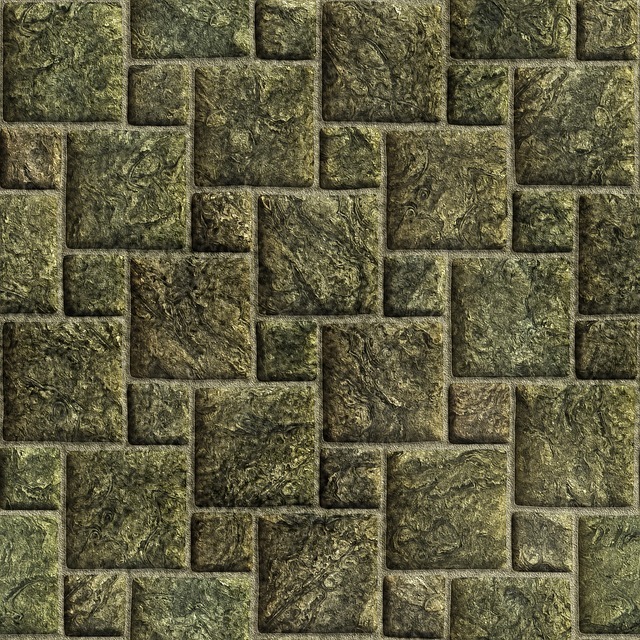 Some of the available varieties include ceramic, marble, natural stone, slate, granite as well as vinyl. Ceramic are the most favoured because they are easily accessible and affordable. 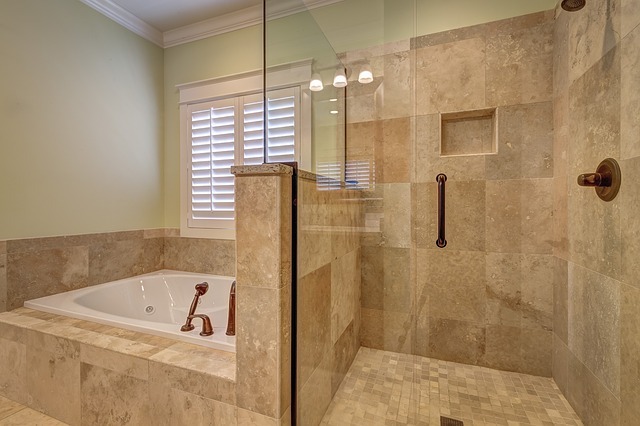 Bathrooms have a lot of humidity due to regular use of water, therefore, it is important to choose tiles that can withstand moist conditions. 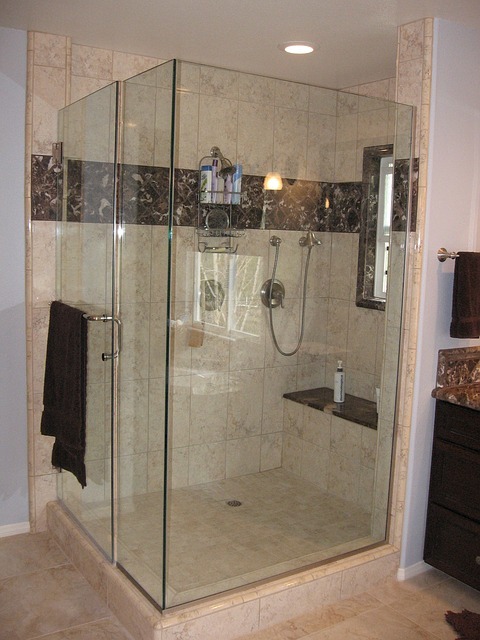 Materials such as ceramic and marble have a great advantage because they can easily endure wet environments over long periods of time without getting worn out. 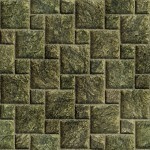 Tiles have a range of tactile properties. Some have very smooth finishes while others have a textured finish. 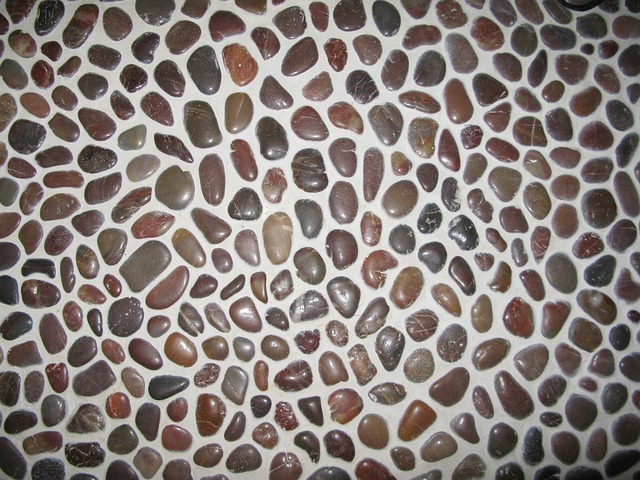 It is advisable to choose textured bathroom floor tiles to reduce the level of slipperiness. 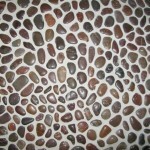 The choice of surface quality for bathroom wall tiles will depend on preference. 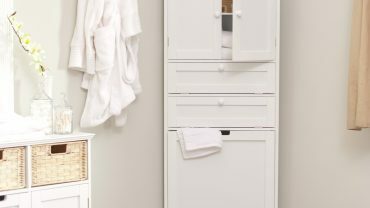 Bathrooms do not have to be drab. You can add vibrancy to you bathroom by choosing bold attractive colored tiles. You may decide to either go with a monotone theme or come up with a mix and match color scheme. Some designers can also come up with beautiful murals using innovative tile art.